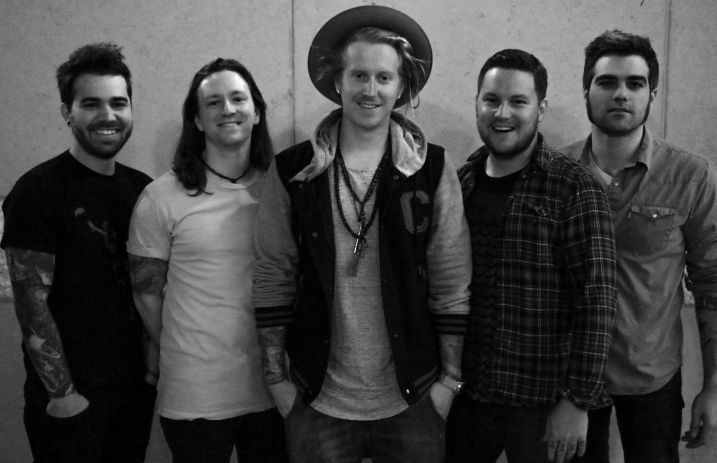 Florida rock band We The Kings are set to release their sixth studio album (their third in three years' time), on November 20. Titled Strange Love, the album's title track was recently shared and the band has since given fans another taste with “Love Again,” a new single, via lyric video. You can check it out below and receive the track instantly when you pre-order the new album through iTunes. Previous articleThe fanny pack isn’t dead, but should it be?